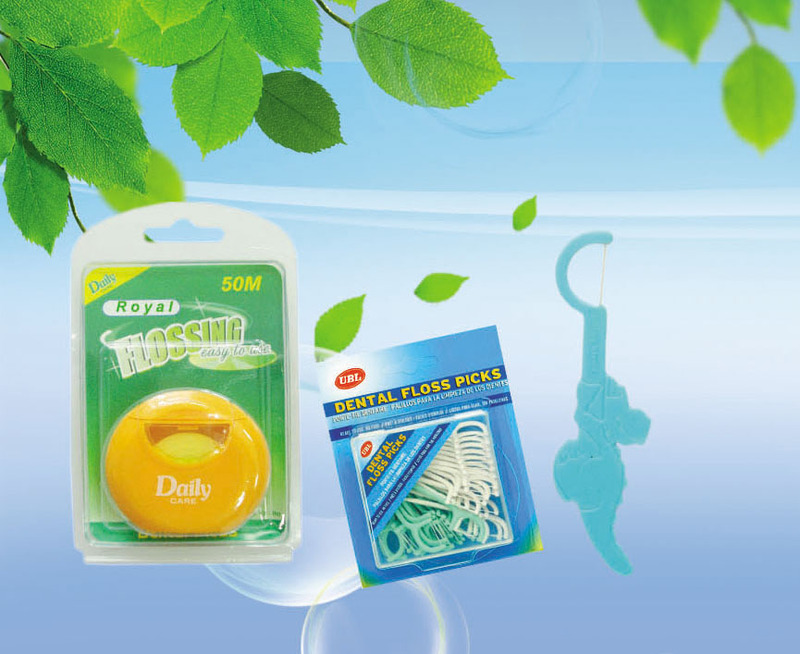 Yangzhou Royal Home Products Manufacture Co.,Ltd. 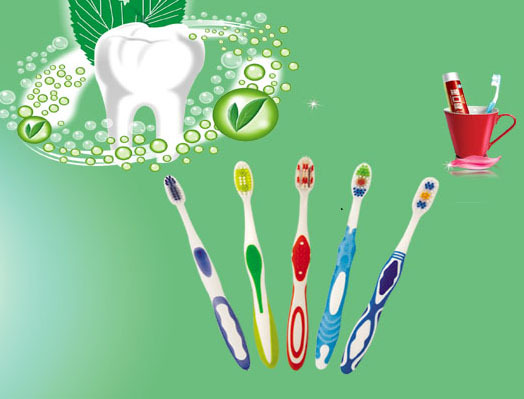 Yangzhou Royal Home Products Manufacture Co., Ltd. is a professional manufacturer of oral care products. We are located in Yangzhou City in Jiangsu Province, the famous manufacturing base and distribution center in China. 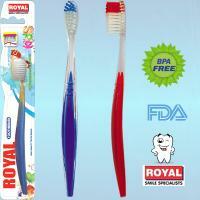 We specialize in researching and developing oral care produ.. More..
RH11 The kid toothbrush with the transparent beautiful handle. 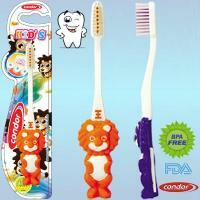 Product Features: Certification: ISO, FDA , EN71-1-2-3, 2002-72-E.. More.. C102 The kid toothbrush with the lovely lion handle. 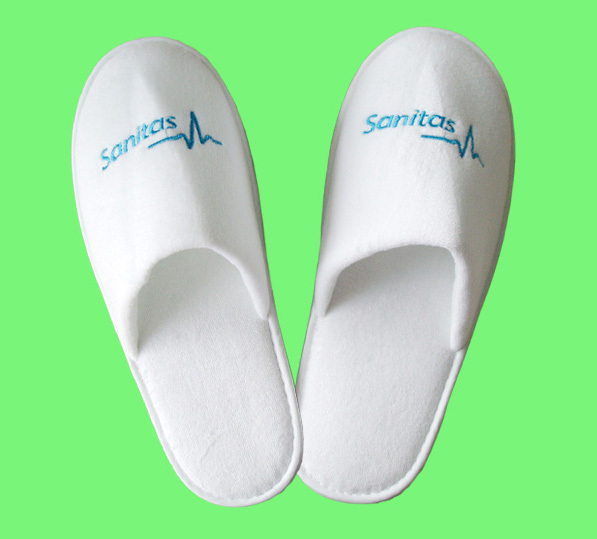 Product Features: Certification: ISO, FDA , EN71-1-2-3, 2002-72-EC, MSDS . .. More..